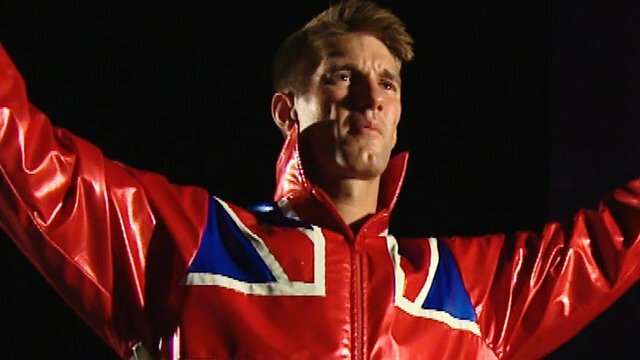 – ROH released a video on the promotion’s official Twitter account, featuring Zack Sabre Jr. announcing that he will be in action at the upcoming G1 Supercard later this April at the Madison Square Garden. You can check out the announcement from Zack Sabre Jr. on the card below. The NJPW/ROH G1 Supercard is set for April 6 at MSG. – As previously reported, Mayu Iwatani defeated Kelly Klein at last night’s Bound by Honor event to capture the Women of Honor Championship. Iwatani then cut a promo backstage in Japanese on the win and capturing the title, which you can see the video for below.